Product roadmaps are a frequent requests Product Marketing receives from Sales. Long buying cycles common with strategic products often mean buyers need to know what’s ahead so they can make confident purchasing decisions. The key for us was setting expectations (internally and externally) that product roadmaps reflect current plans, NOT commitments. 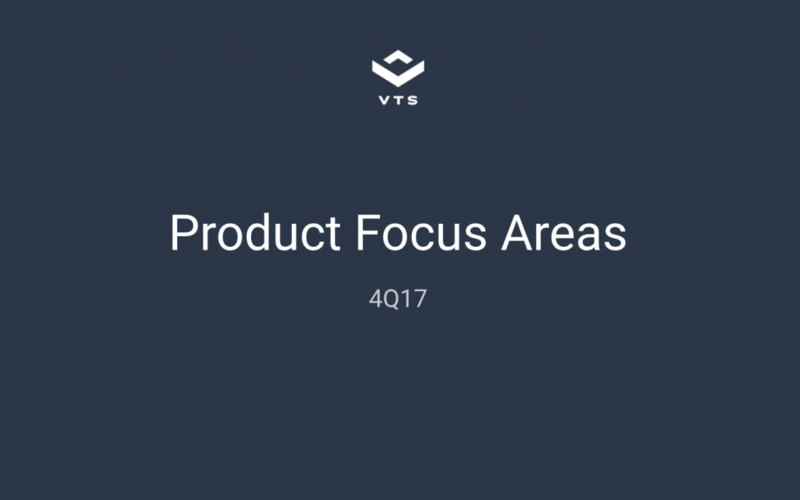 In order to help us with this, we call these decks “product focus areas” instead of “roadmaps.” This makes it sound like less of a commitment and also lets us focus on what problems we’re solving, instead of rattling off features. With the new product messaging framework I finalized, we communicate our product plans within this framework to make it easy for prospects & customers to understand how (and where) product enhancements will help their business. In some cases, we will identify confidence intervals next to items.